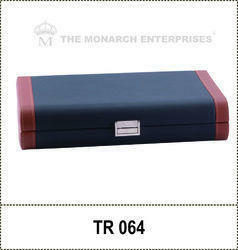 We are leading MANUFACTURERS, IMPORTERS AND EXPORTERS of Designer Eye wear Storage Cases. We have different varieties of trays. 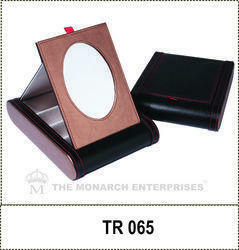 Our designer and imported range of display or stock trays consists of trays, cases in various high materials and finish. The unique attractive designs make your personal store range of eye wear stand apart and are highly user friendly with ease of access and display methods. Our display products are available in different sizes and specification and in CUSTOMIZED forms to meet various need. Our presence is well established worldwide. We ship worldwide. Our products are of International quality and design and Internationally competitive in price. Application When eye wear are presented in this trays it increases the perceive value of the products. We are leading manufacturer & exporter of Optical Stock Trays. We have different varieties of trays. When eye wear are presented in this trays it increases the perceive value of the products. We also design trays for different brands. We have different varieties of trays. 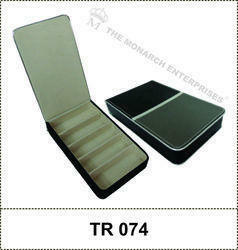 When eye wear are presented in this trays it increases the perceive value of the products. We also design trays for different brands. We are leading manufacturer & exporter of Optical Stock Trays. We have different varieties of trays. When eye wear are presented in this trays it increases the perceive value of the products. We also design trays for different brands. 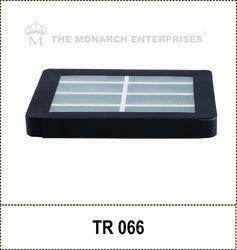 We are leading MANUFACTURERS & EXPORTERS of Optical Stock Trays. We have different varieties of trays. 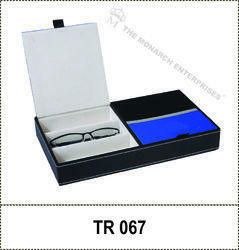 When eye wear are presented in this trays it increases the perceive value of the products. We also design trays for different brands.We provide CUSTOMIZATION. Looking for Designer Eyewear Storage Cases ?